The Toyota CHR houses a turbocharged 1.2-litre petrol engine capable of producing 144 BHP. 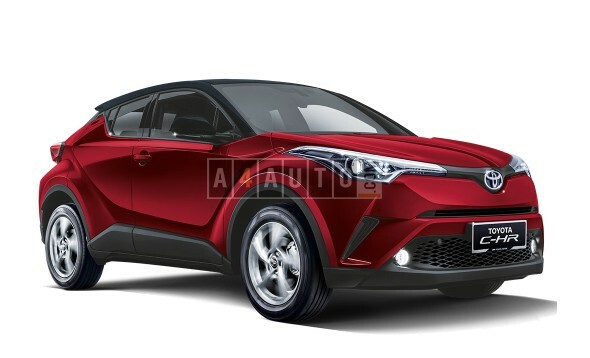 The CHR is Toyota’s second venture into the cross over section. The unit apparently combines coupé, hatchback and crossover influences. It comes with all the standard safety features. The CHR locks horns with the likes of the Kia Niro and Honda HR-V. 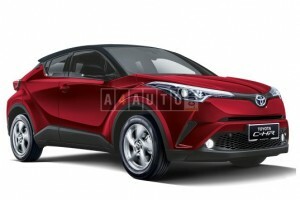 The price of the Toyota crossover on Indian roads is estimated at Rs 14 Lakh INR.